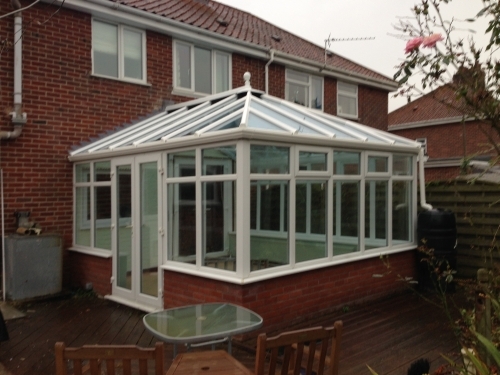 When we provide a replacement conservatory roof we only use the Ultraframe replacement roof system. Ultraframe have been the market leaders in the design and manufacture of conservatory roofing systems for more than 20 years, so when we fit a replacement conservatory roof you can be assured of the build quality. 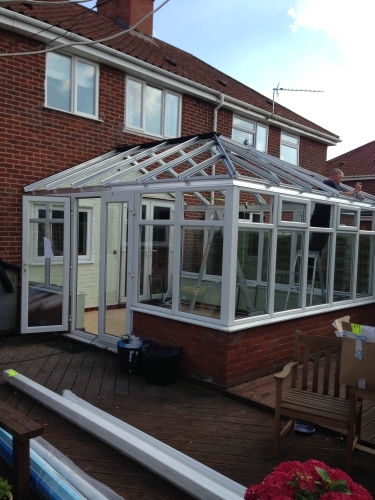 By replacing only the roof structure we are able to transform the look of your original conservatory. 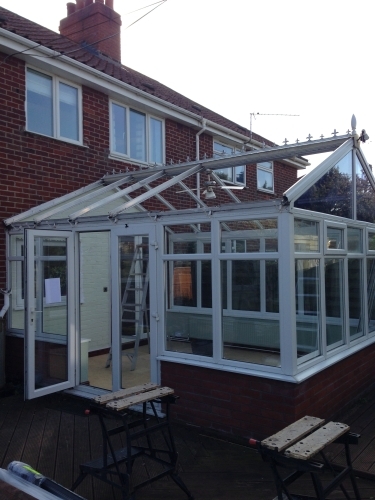 We offer a choice of replacement conservatory lean to roof styles, maybe a steeper pitch, polycarbonate or glass or we could change the style of your conservatory by the addition of a Georgian or Victorian roof design.